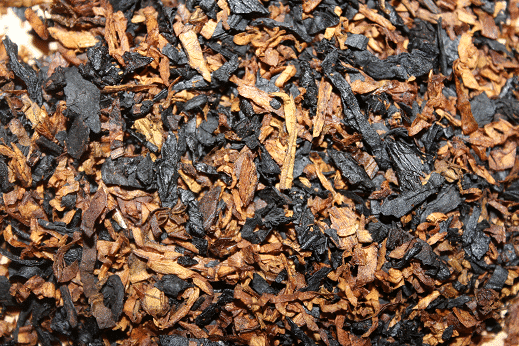 Our classic English blend, with an extra helping of Latakia providing an even more robust smoke. A rich, velvety taste that’s sure to please! 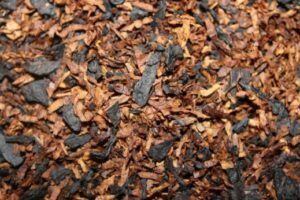 This blend is wonderful and will banish anger from anyone who tries it. It is smooth and full flavored. Definitely worth keeping in one’s rotation!! Thanks, Country Squire!! I’ve had about 6 bowls of this, and I’m still on the fence. 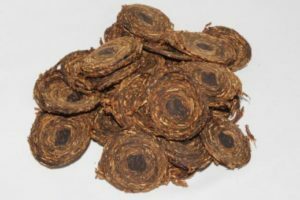 This is not a bad tobacco far from it, it’s a very nice tobacco. 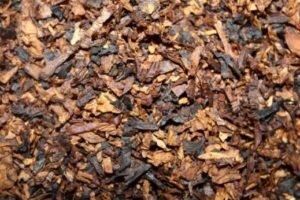 However when I think English blend I think of Latakia and chunks of creosote in the tobacco mixture. This one has a sweetness, that while not overly pronounced, is there and makes me think more Balkan then English. however this all based on taste. I find it to be more of a mellow sweet smoke with the Latakia getting a nice supporting hand from the other tobaccos. It’s moist but lights well and smokes clean with no bite. Very enjoyable as an evening smoke, or morning smoke with coffee. Good job.